Brave New Mind: A Conversation with Elliott Maynard, Ph. 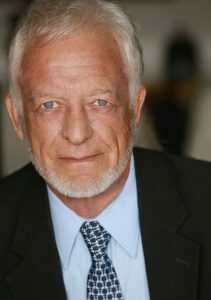 D.
Futurist Dr. Elliott Maynard, who has been referred to by some of his colleagues as “The Human from the Future.” He is a leading-edge consciousness scientist and conceptual designer whose background spans the fields of Zoology, Coral Reef Ecology, Oceanography and Tropical Rain forest Biology. 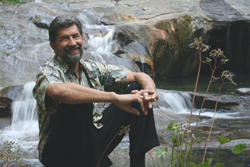 He earned his Ph.D. in Consciousness Research, served on the faculties of Adelphi University and Dowling College in New York, and is Founder and President of Arcos Cielos Foundation in Sedona, Arizona. Like Dr. Miller a large part of Dr. Maynard’s focus has been directed to the study of consciousness, and how our thinking perpetuates dysfunction while preventing the healing that we want – at both the personal and the collective level. In this show, you will find more guidance in how to shift out of the linear form of thinking that traps us into endlessly repeating the mistakes of the past, and how to open ourselves to quantum thinking. You will hear numerous examples of the difference between these two kinds of thinking, and evidence about the breakthroughs possible when we shift to The New Paradigm. 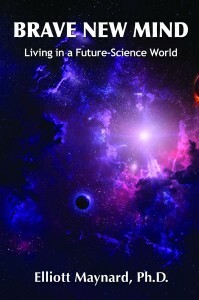 You’ll also learn some practical tools for how you can become a quantum thinker drawn from Dr. Maynard’s recent books, Brave New Mind and Transforming the Human Biosphere. 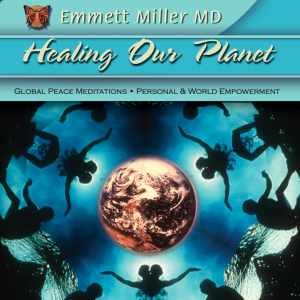 Finally, you will be offered an opportunity to experience a portion of the imagery from Dr. Miller’s powerful Healing Our Planet audio program. 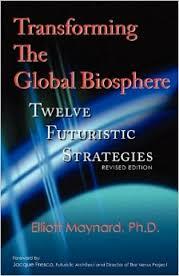 The Twelve Futuristic Strategies represent a set of inspirational tools for creative thinking and action, designed to promote an environmentally sustainable future for the universal benefit of the human race, its planetary home-world, and the generations yet to come. 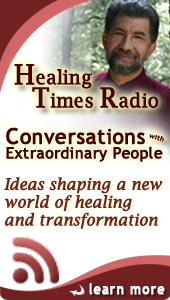 Discover how you can make a difference through passion, compassion and love. In your heart is the future of our planet; learn how to empower your mental imagery to serve your most deeply held values. Experience the wisdom of the ages wedded to cutting-edge mind-body and peak performance technology.